It turns out that I need to be cautious with this post because, it turns out, that I have been wrong before; when Apple launched their now infamous iPad, I predicted that people would buy them and then tire of them and they’d all end up stashed away in some drawer never to be seen again. How very wrong; and to make me even more wrong, I’ve recently purchased (at long last) a Microsoft Surface Pro tablet. Being wrong about the popularity of touch screen tablet devices is one thing, but it seems that the ‘next big thing’ is coming and I am once again being sceptical on its arrival and overall usage. It seems every tech company has one in their pipeline though for imminent launch – what is it? A smart watch. Way back in August oflast year I marvelled at the prospect of the Martian smart watch, so I totally understand the appeal for tech companies to produce a smart watch that becomes part of their line-up of gadgets, but the more I think about it the less interested I am in actually buying one as something more than just a gimmick device. My phone (a Windows Phone 8, Nokia Lumia 920), has a great feature called “TellMe”, which is similar to features found on Apple and Android phones in the form of Siri. It allows me to talk to my phone to call people, send messages, search the internet and the like. It works really well (and will only ever improve as voice technologies mature and digital assistants become better at predicting our actions and ever more helpful). I only ever seem to really use these voice features though when I’m in the car, which makes sense because at any other time I can simply take my phone with its rather elegant and beautiful display out of my pocket and do whatever I need to do with it. In the car, my hands are firmly on the wheel and my eyes are on the road – so I use a Bluetooth headset instead, which works remarkably well allowing me to talk and interact with my phone and contacts whilst I drive. Yes I need to remember to wear my headset whenever I drive, where a watch that you wear every day will be always on your wrist. But the headset works because it allows my interactions with my device to remain private or at least semi-private because only I can hear my text messages being read to me or only I can hear the caller on the other end of the phone; where a speaker based system broadcasts to all of those in range – perhaps this isn’t a big problem for most people, given most in-car systems pair up your phone with the in-car stereo, but using your watch to have conversations outside of the car in more public places could become a bigger concern for some people. My bigger issue over a smart watch though is battery life. When you get home from work, or arrive back at your home after a busy day, it’s likely that you put your phone on charge – taking off your watch and charging that every couple of days isn’t common practice and will take wearers a bit of time to adjust, I can especially see problems for those who forget to charge up their wrist wear and then have to go without a time piece for the rest of their day or until the next opportunity to charge up. 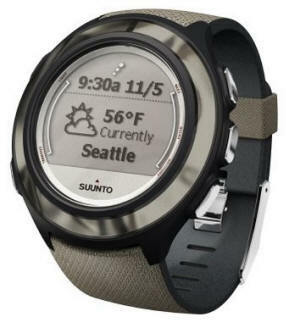 Like tablet computers, before Apple launched the iPad, the smart watch is nothing new. Others have ventured into this type of wearable computer device before, only to reverse their feels around such a product and remove it from the market due to poor sales. Times have changed though and so has the technology that we carry around in our pockets. Voice controlled technology without doubt has its place and I’m sure anyone who releases a smart watch will undoubtedly sell a bunch of units to those who need one. 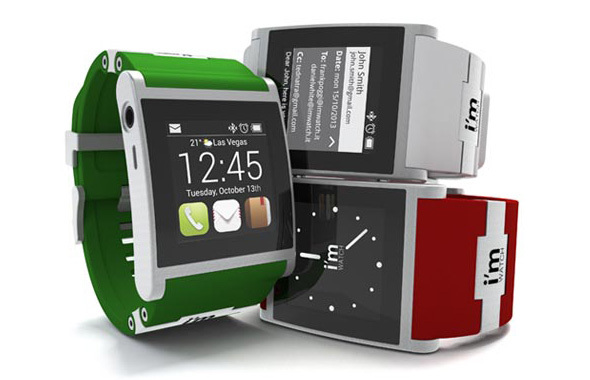 But as an overall concept, can Apple or Google sell smart watches to the masses? As I’m being cautious on the issue, I’m going to say that I don’t know. 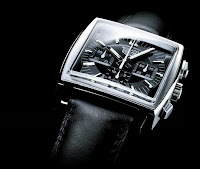 Perhaps existing high end watch makers such as Tag Heuer, Hublot, Sekio, etc, could produce some fantastic and very attractive watches with some built in tech that connects to open-platform software with the watch, perhaps using dual batteries to power the watch mechanics and the smart elements independently, but can Apple, Google and the like do the same? Whilst I don’t doubt their design prowess in some of their tech, watches are precision instruments that sell for high prices and are not all the same. They say more about a person than their phones do and I’m just not sure that it’s right. Without doubt the smart watch is coming and it’s going to be an interesting few months after the first big company release their wares before it can be determined if the concept is strong enough for people to continue to use their smart watch beyond the period of time where the gimmick has ran out. I’ll remain unconvinced until this time. That’s not to say that I don’t think the devices won’t be cool though, I’ve no doubt that at launch I’ll ‘want’ and be amazed at just what the little device is capable of doing and how the more clever folk amongst us will develop and push a new breed of applications and make it do things that many of us have never even thought of. But until Tag produce one in partnership with Microsoft, I doubt I’ll be trading in my dumb, but elegant, precision, reliable, battery powered analogue watch.